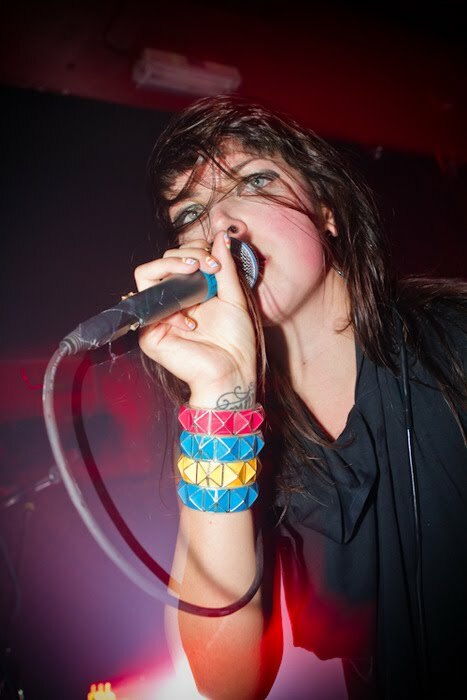 Alexis Krauss of Sleigh Bells. I love her and I love this band. Yeah, that's pretty much my rant. Peacerssss.